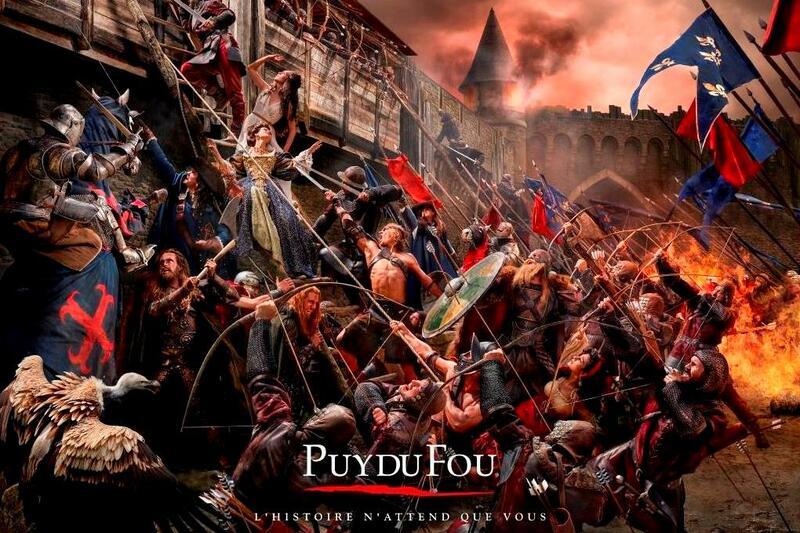 The second most popular theme park in France (after mega-park Disneyland) is the Puy du Fou. 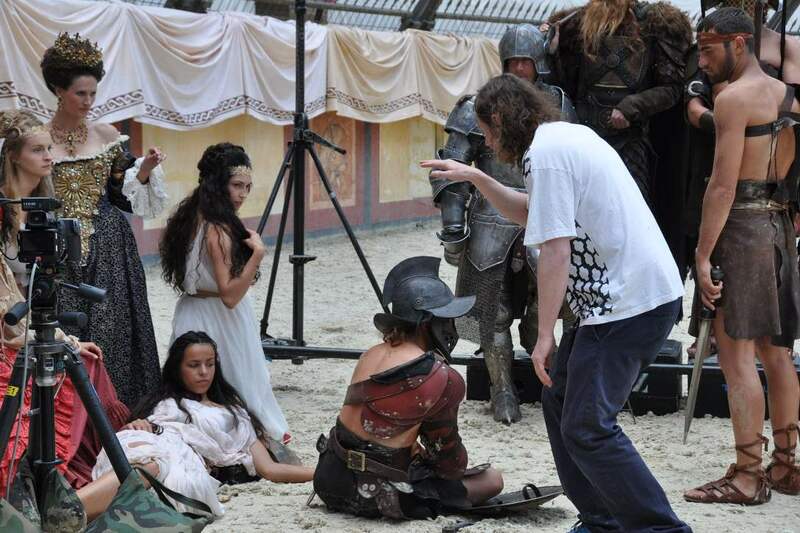 Unlike the traditional American-style theme park, however, the Puy du Fou is a community-inspired creation where there are none of the frustrating queues. Instead, it turns the notion of the theme park on its head and involves a series of shows, each of which is stunning and worth the price of the entrance ticket in itself. Anyone visiting Western France – particularly around the Vendée area – will have seen many posters advertising the unique attraction. The latest advertising campaign of the park that’s running throughout this year’s season involves a new approach inspired by creative photographer Finlay Mackay, who specialises in photo-painting. Designed by advertising agency Les Gros Mots, the campaign uses a new “History is waiting for you” strap-line and captures the scale, detail and theatre of Puy du Fou’s historical shows. Inspiration for the artwork was taken from the work of painters, including Delacroix, Géricault, Velasquez and Ingres, whose powerful masterpieces have inspired emotion over the centuries. The images combine elements from different Puy du Fou’s shows to tell their highly charged and complex stories in one frame. 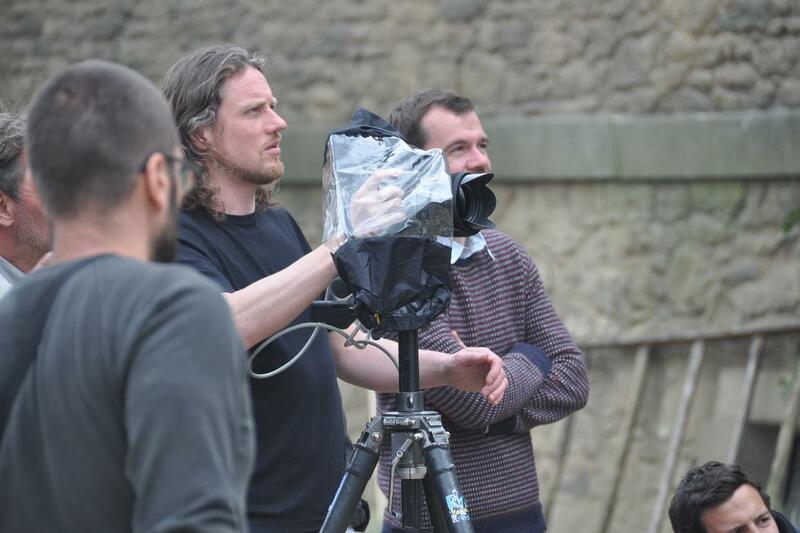 A team of nearly 300 people worked on the 10-day shoot, which resulted in 5,454 camera shots. How did the partnership between Finlay and the Puy du Fou come about? The photographer is based in New York these days and doesn’t normally work in France but says that he’d love to work there more often in this “beautiful country”. The Puy du Fou is a community-based project with a famous can-do spirit of entrepreneurship where nothing is impossible. Did he find evidence of any of that while working on this project? Does he speak any French? Mackay is a native Glaswegian who came through the system in a very classic time-honoured manner: studying photography in his home city for 4 years, before working as a photographer’s assistant in London for another 5 years. It wasn’t until 2003 that he began to shoot for himself. Even though the shoots were long and involved large-scale staging for this campaign, the results look like moments of majestic movement, captured and painted in a classic manner that wouldn’t look out of place in an art gallery alongside a Eugène Delacroix tableau.